Comments: Grown silvery foliage and its trailing habit. It is not he plant from which licorice is derived. 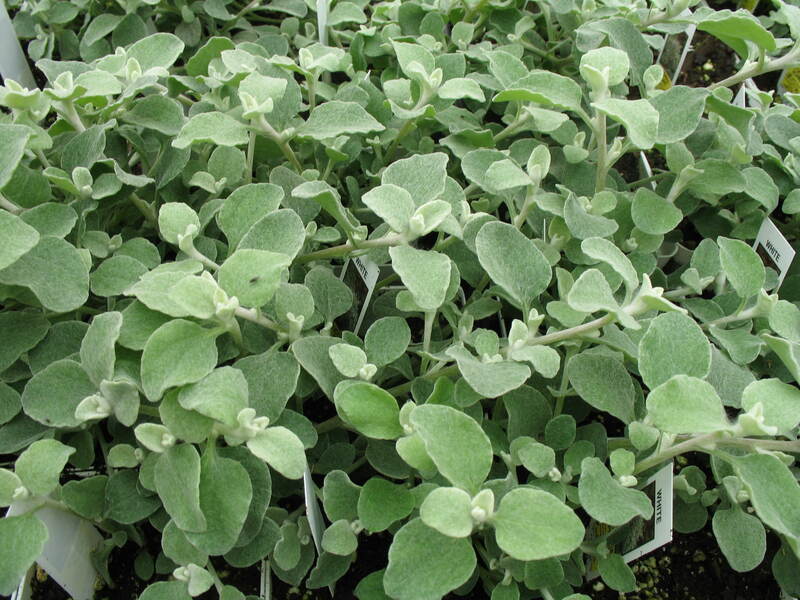 Plants do exude a light licorice aroma in hot weather and thus its name. It is used as an annual where it is nor hardy. It is drought-tolerant and suitable for xeriscaping.